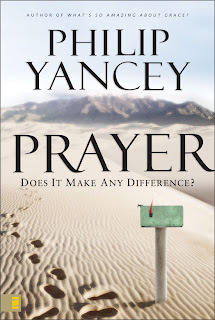 If you are looking for a book on prayer, then you must read Philip Yancey’s book Prayer. This is such an excellent book. So what did you learn about prayer may be your question. 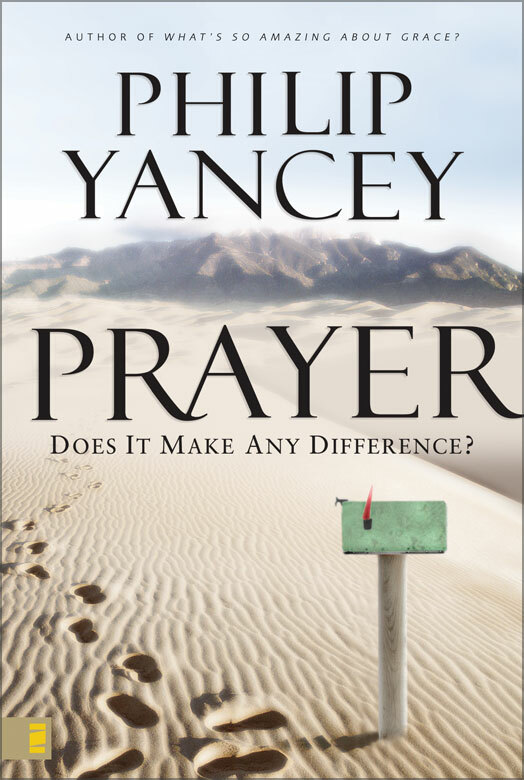 Well, rather than explaining what I learnt about prayer, I can tell you one thing, this book really made me pray. Page after page and chapter after chapter, I stopped and went to pray. Don’t you think this is the success of the book? Here is a beautiful paragraph from this book. “Ben Peterson, currently chaplain at Westmont College, California, tells of a time when he ruptured a disc and the doctor prescribed six weeks of total bed rest. Heavily medicated and lying flat on his back, he found that reading was virtually impossible. 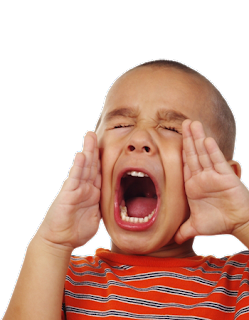 In that incapacitated state, he learned an important lesson about prayer. I pray that not only during tough times when we realize we need God’s strength but also during times when we are well we would pray and seek the Lord.